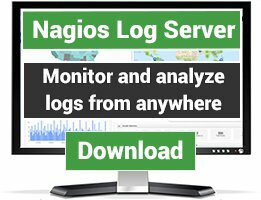 Socbox is nagios installation made simple. 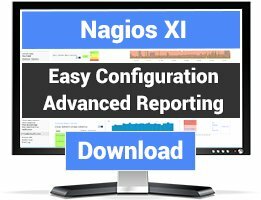 An installer that create a full nagios echo-system so you can focus on configuration instead of installation. Our goal is to make it as close to an appliance, but you need to supply the server. The Service Operation Center box, socbox, is target to create one single platform for all service monitoring. Service monitoring in the socbox context mean any component that is worth to have surveillance on including networks and network equipment, servers and operating system resources, application characteristics and resource utilization etc. Any thing that is important and critical for the operation of the business. Bring all together in a holistic end-to-end view is what makes the operation tick. Socbox is based only on open source software and anything we additionally develop will be licensed under GPL. 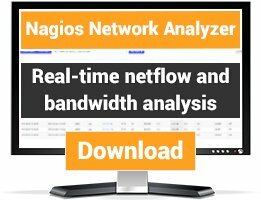 The core of the platform is the excellent and flexible Nagios platform. Since Nagios is only one piece of the socbox puzzle the first goal of socbox is to create a single installation that bring all this piece together in an working solution where the socbox server are under full surveillance. This will bring any organization fast into setup mode instead of nasty installation.